Together we can show our community how much we CARRE! 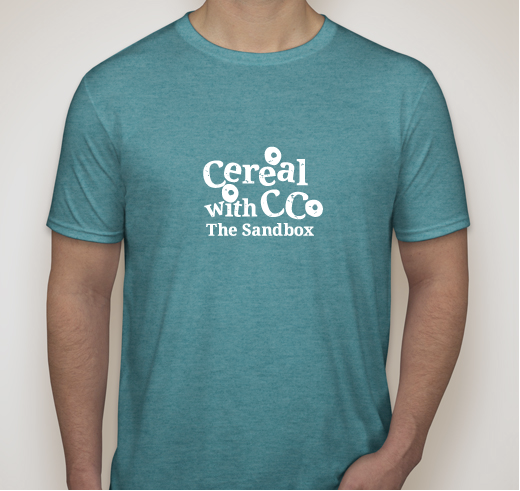 Buy a T-shirt to support our annual Cereal with CC Breakfast! 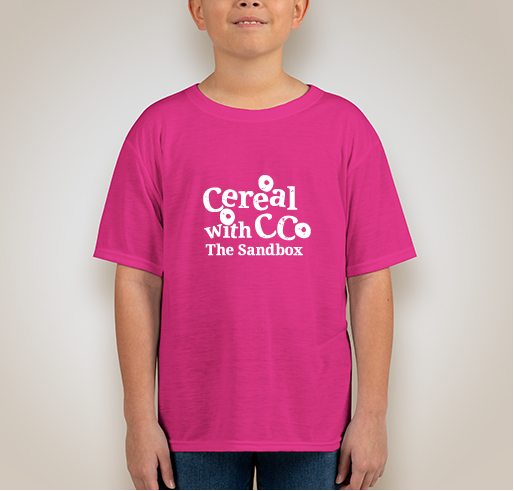 All funds raised will go directly to Sandbox Group Inc .
CC is a sweet 5 year old girl who has been impacted by a rare diagnosis, MLD, which immobilizes her organs, her speech, walking and overall life. With a terminal prognosis, her family is seeking ways to insure CC's name is never forgotten. Our breakfast is in honor of CC and proceeds provide necessary funding to support our CARRE program. The Sandbox serves families whose child has cancer, rare, life-altering or terminal illness. Our two major focus areas to help families are: our Continuum of Care model, called our CARRE Program, and annual events such as our An Evening of Believing℠ Prom. Our goal is to help Honorees and their families during the most tumultuous times of their lives so they can focus on the most important factors: Believing and Healing. We rally the community to meet practical, social, emotional and material needs through a wide variety of services, programs and events. Our CARRE​ program is the umbrella to which all support is offered. CARRE​ stands for Caring About Real Relationships Empathetically. Because support can mean very different things to people, The Sandbox strives to meet the social, emotional and material needs of the entire family, not just the honoree. The Sandbox is committed to walking alongside families who face the realities of having a child with a diagnosis. This can mean helping with basic needs, arranging special days to get a break from the rigors of their treatment or even assisting with the emotional transition in the grief and bereavement process. The Sandbox helps the entire family when they need it, where they need it and how they need it, for as long as they need it. For a special family and for all those that The Sandbox supports. 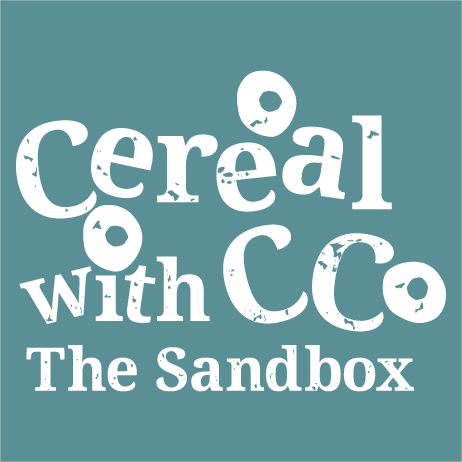 I love The Sandbox and Cereal With CC! I’m one of the nurses that works with CC and it’s a blessing that through this campaign, CC and other kids and their families gets the support to help them make it better through with a smile on their faces. 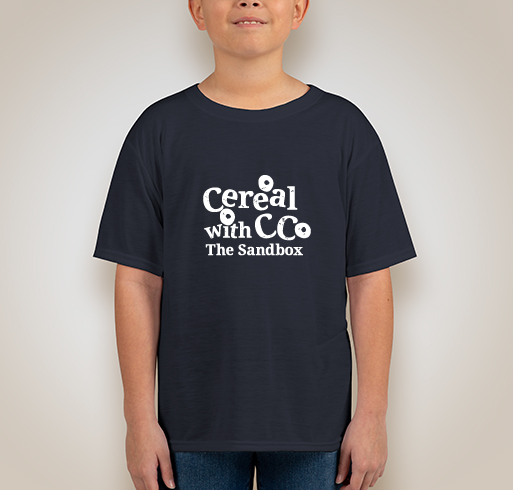 I love all that The Sandbox does for it's families and I love the Casey Family and I want to make sure that little CC's name is never forgotten! I work with CCs grandpa and am so amazed and inspired by her family and her story! One of my favorite families and organizations! 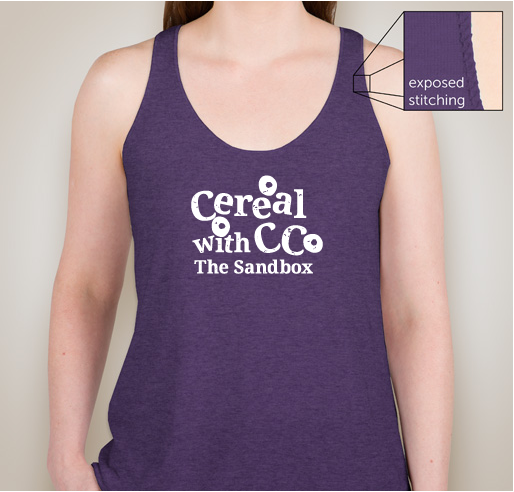 Share Why You Support "Cereal with CC"